It's the turn of the 20th century, and Molly's Russian Jewish family is the only one of its kind in her new home in Winter Hill — and she is teased endlessly by her classmates about her accent and clothing. 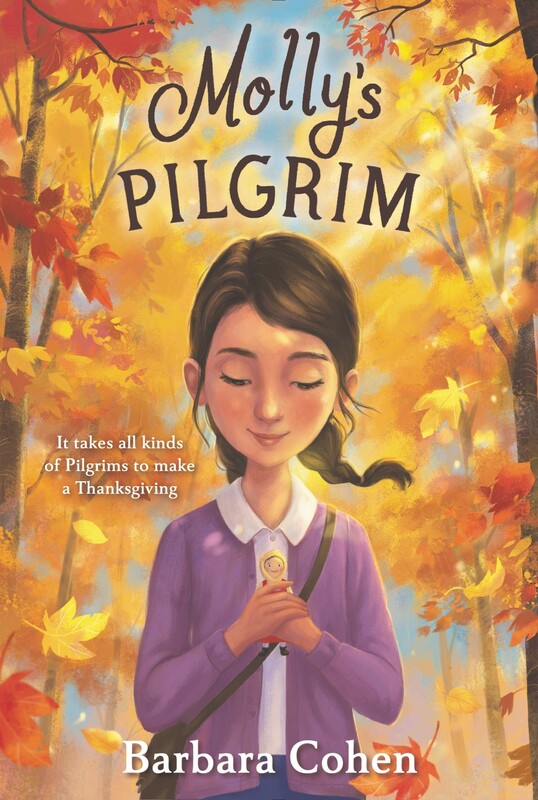 So when her third-grade teacher decides the class will build a Thanksgiving diorama and assigns Molly to design a Pilgrim figure, she just wants to fit in. 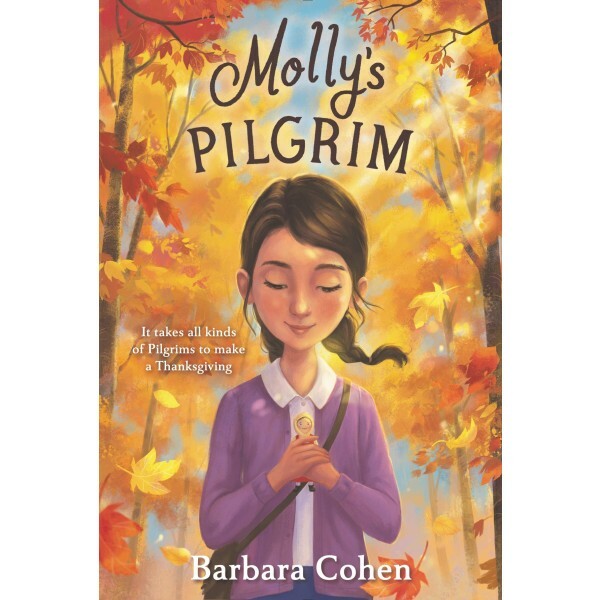 To Molly's mother, though, the description of a Pilgrim — someone seeking freedom from persecution — sounds all too familiar, and she uses Molly's description to create a doll that looks more like a Russian peasant girl than the figures in black dresses her classmates provide. Fortunately, Molly's teacher steps in to point out that Thanksgiving was based on a Jewish holiday, and that Molly is the only person in the class who could be considered a true Pilgrim. This heartfelt story provides a new perspective on an American holiday, as well as a reminder that people still come to America in search of the freedom to be themselves.